Saturday saw the 17th running of the Remenham Challenge on the Tideway. A processional head race run from the Chiswick Steps, just east of Chiswick Bridge to the Vesta RC flag pole at Putney. A friendly and well-run event, this year a total of 52 crews competed, ranging from Elite to Novice. 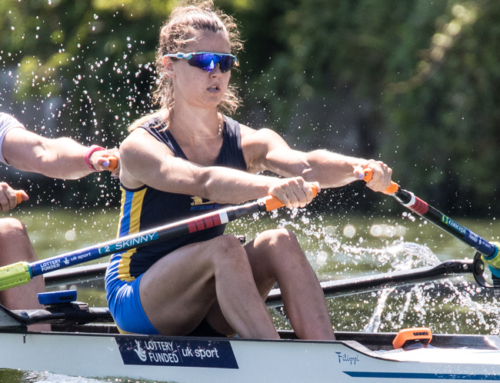 Saturday’s event was dominated by Molesey Boat Club which for the first time won both the Elite men and women’s events in addition to the men’s Masters event. 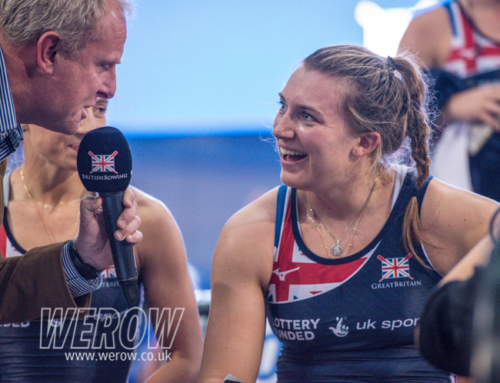 Having won Senior Eights at Henley Women’s Regatta (HWR) in 2017 and placing well at Head of the River Fours in November the Molesey ladies also produced strong performances at trials in November. 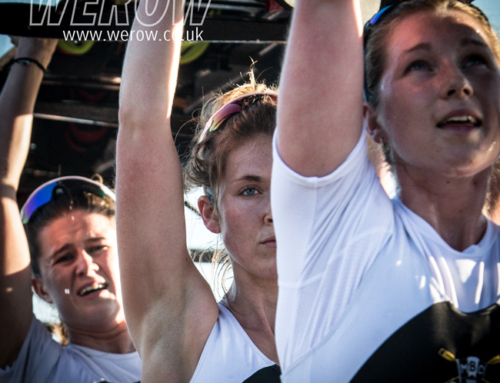 WEROW spoke to Molesey’s Head Coach, Philip Bourguignon about the strength of the Molesey women’s squad. “We haven’t done a lot of time in the boat this season as we’ve got some small boat work to get through. Peoples availability has changed recently so we’ve spent a lot of time training in the dark at 5.30am now instead of the advantage we had last season of being able to train during the day. We’ve also got a personnel change coming through as well and we had some seat changes this weekend. It was nice to give some other people an opportunity to get out and race with us, in a tried and trusted eight. Their job was to make sure it keeps winning and they did that so I’m very happy with our new group”. 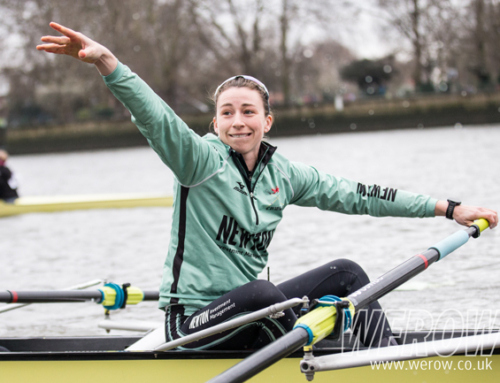 From the eight that won at HWR, two pairings of Rebecca Edwards/Katie Bartlett and Caitlin Boyland/Ruth Whyman went for November trials and finished 2nd and 4th respectively. “I’ve got my options open,” says Bourguignon. 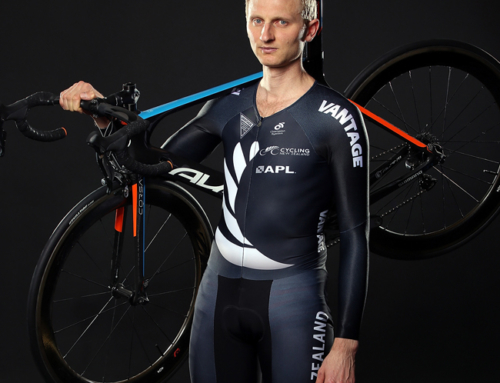 “I’ve probably got about 8-10 girls to have a go at a really fast four. So we’ll play with those options when we go to camp at Hazewinkel in May. We’ll build an eight now because that’s the time of the season were in with Eights Head and all the smaller heads coming up, and if it’s fast enough that’s great and if it’s not it’s back to the drawing board”. 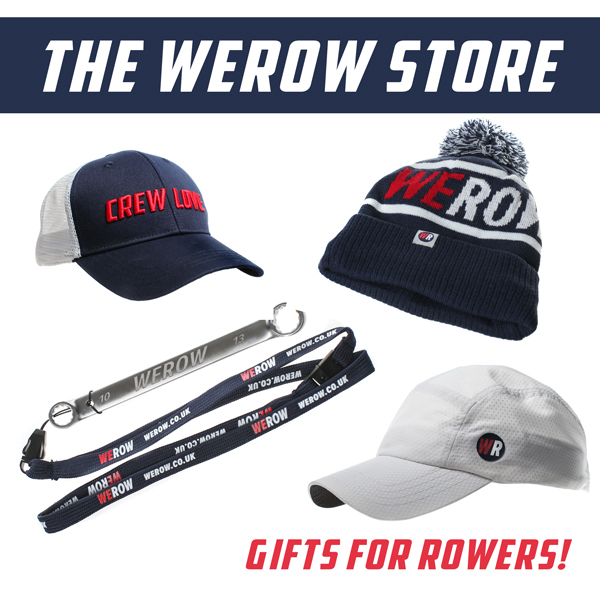 The Remenham Challenge is organised by The Remenham Club which was founded in 1909 by London Rowing Club, Vesta Rowing Club, Thames Rowing Club, Twickenham Rowing Club, Kingston Rowing Club, Molesey Boat Club and Staines Boat Club. The social club, was created for the Henley Royal Regatta and is located adjacent to Upper Thames Rowing Club overlooking the Henley course. The results from the 2017 Remenham Challenge can be found here.